A report from Reuters says that Apple’s Project Titan could be about the company creating a sensor stack instead of a full, autonomous car. 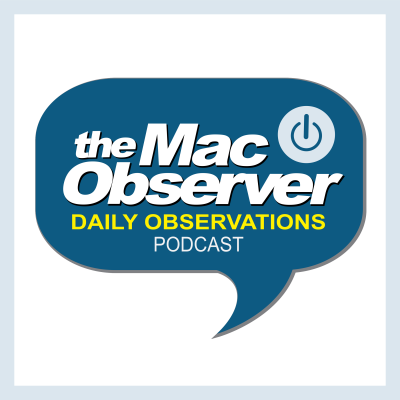 Host Kelly Guimont chats with Bryan Chaffin and John Martellaro about this round of Project Titan Layoffs, and ARM processors coming to Macs. Does Apple have the infrastructure it needs for a cohesive future? Once that seemed clear, but Bryan Chaffin and guest-host John Martellaro say it’s become harder to see, if so. They then pivot to how augmented reality will figure into Apple’s future plans and products. They cap the show by weighing Apple’s ability to pay attention to details as the company grows. 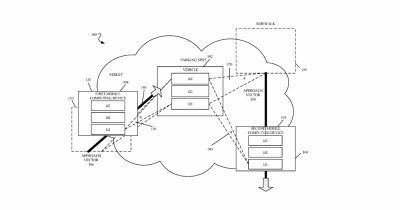 A new patent shows Apple’s Project Titan autonomous vehicles could contain a series of communications chips to increase their safety. 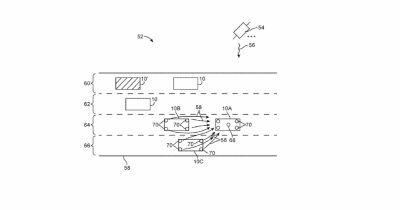 Your iPhone could be the key to an Apple automated vehicle, known as Project Titan, with biometrics used for both security and payments. Join host Kelly Guimont as she talks to Andrew Orr and John Martellaro about Apple’s latest (public) hire and the high cost of Apple loyalty. 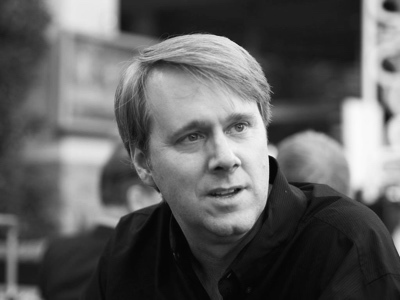 Doug Field left Tesla and is returning to Apple to work on Project Titan, Apple’s self-driving car, with Bob Mansfield. Xiaolang Zhang admitted to the FBI that he had downloaded data from Apple’s networks to his wife’s computer before leaving Apple. 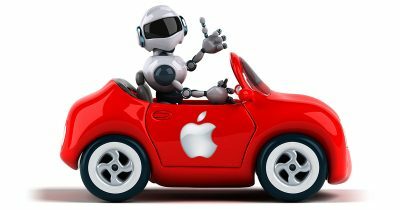 Bryan Chaffin and John Martellaro join Jeff Gamet to debate Apple’s autonomous car plans, plus John explains 4G, 5G, and LTE. 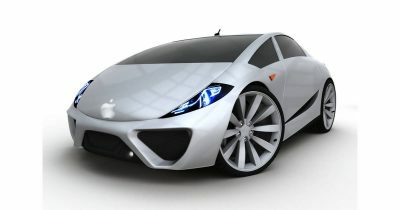 Guggenheim analyst Robert Cihra says Apple’s self-driving car, known as Project Titan, isn’t dead and the iPhone maker is still working on getting it on the streets and into showrooms. 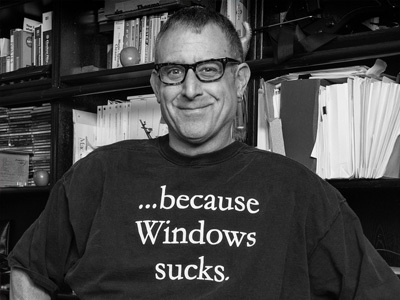 Jeff Butts and Dave Hamilton join Jeff Gamet to share their thoughts on Apple losing Project Titan engineers, plus Mr. B updates us on his macOS High Sierra Hackintosh project. 17 of Apple’s Project Titan car engineers have left the company and taken their skills to self driving car startup Zoox. 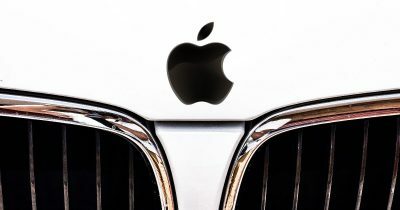 Apple and Hertz are reportedly working together to test a small fleet of self driving cars. Facebook CEO Mark Zuckerberg and Priscilla Chan have made a major donation to a group helping teachers buy homes near Facebook’s headquarters. Bryan and Jeff think Silicon Valley may need to think even bigger and build some company towns. They also dive deep into Tim Cook’s Apple Car plans, including his three vectors of autonomous vehicles, electric vehicles, and ride sharing services. 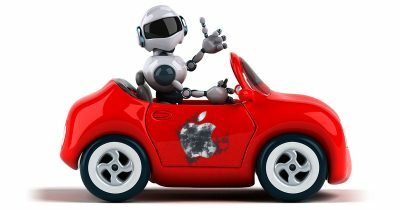 Dave Hamilton and Bryan Chaffin join Jeff Gamet to share their thoughts on Apple CEO Tim Cook confirming the Project Titan car program is a real thing, plus the look at eero and WiFi mesh network performance. Apple CEO Tim Cook made a surprise move by confirming Project Titan. 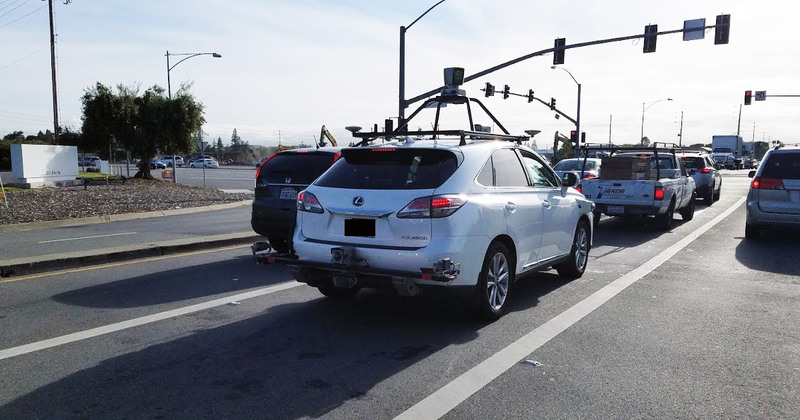 Apple’s driverless test car—a Lexus SUV—was caught in the wild by a MacRumors reader. There’s nothing earth-shattering about catching Apple’s autonomous vehicle in the wild—it’s been done before. But, I enjoy these reminders that Apple is going full steam ahead on developing driverless technology. Project Titan leaks have dramatically slowed since Bob Mansfield took it over, but testing obviously continues apace. MacRumor‘s Juli Clover has some additional details on this particular spotting. Bloomberg got pictures of a Lexus that reportedly belongs to Apple. An unnamed source gave the news outlet photos of the Lexus and claimed it emerged from an Apple facility known to be part of Project Titan. That’s Apple’s self-driving car project. The car is a Lexus RX450h SUV, and it has a sporty, “top-of-the-range 64-channel LIDAR, at least two radar and a series of cameras.” One must extend a measure of trust to the unnamed source, but it seems reasonable to imagine this is an Apple vehicle. If not, it’s going to be very like the kind of system Apple would be using to develop its self-driving technology. 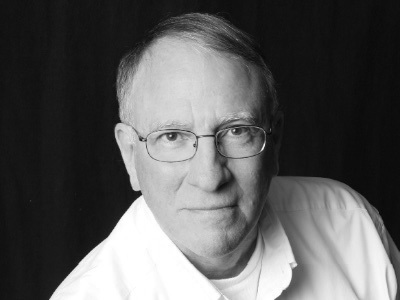 Apple veteran (legend) Bob Mansfield has refocused and pared down the Project Titan team. Its exclusive focus as of now is thought to be developing a self-driving system before moving on to an actual car. The long and the short of this story, however, is that people care what Apple is doing, even if it’s just testing technology using off-the-shelf components and a nice SUV. Bloomberg has more pics and a GIF of the car.